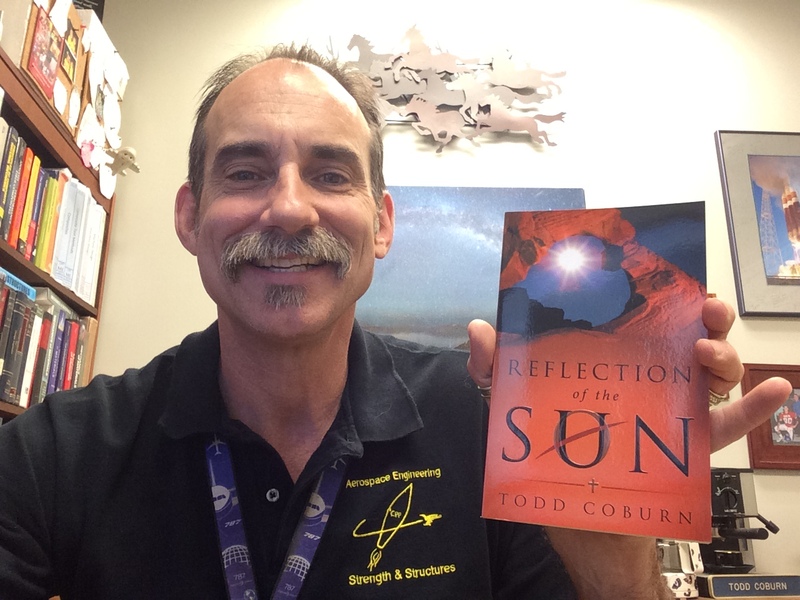 by Todd Coburn, Released 2 March 2016, Westbow Press, 96 pages, $9.95. 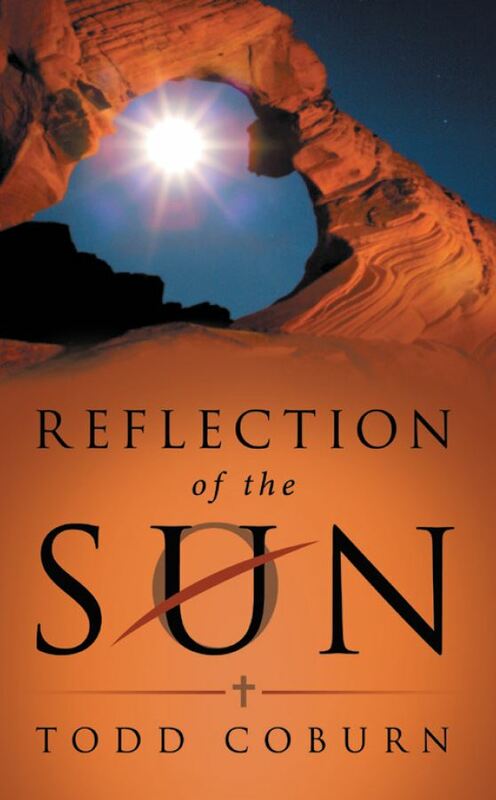 This book examines a simple fact of nature, the way the moon reflects the sun’s light to a darkened world, and draws some staggering insights into the way a Christian is to reflect Jesus Christ to a fallen world. Its chapters are named with simple mnemonic titles to lead readers through foundational principles in a clear and compelling way that can help Christians remain focused on productive steps towards spiritual maturity. In the process, this book reveals some deep spiritual truths and presents them in a way that a child can understand. 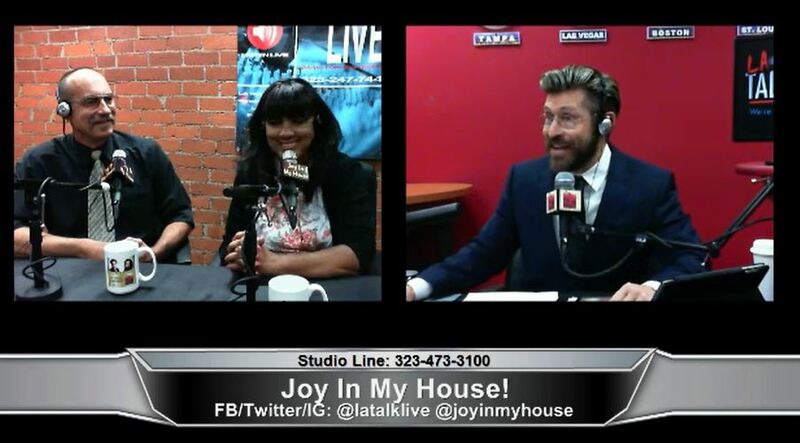 On March 22, 2016 I was invited to share my background & book with listeners of the online Radio Show Joy in My House. Any who wish to view the interview may do so on Youtube by clicking on the following picture. The interview is 50 minutes long & starts 10 minutes into the clip. On March 27, 2017 I was invited to be featured in a blog run by two of my Goodreads friends, Stacy & Mischenko, in their blog Two Gals and a Book. Any who wish to view the interview and their assessment of the book may do so by clicking on their website TwoGalsandaBook.com. If you enjoy their perspective and blog, feel free to sign up for updates! The cover photo for my book was generously provided by Wally Pacholka. If you love this photo as I do, you may enjoy his original photo, and many other similar ones that can be viewed & purchased at his website astropics.com. ©2016 Todd Coburn. All Rights Reserved.